Each month I actively seek out ways to increase my side income. 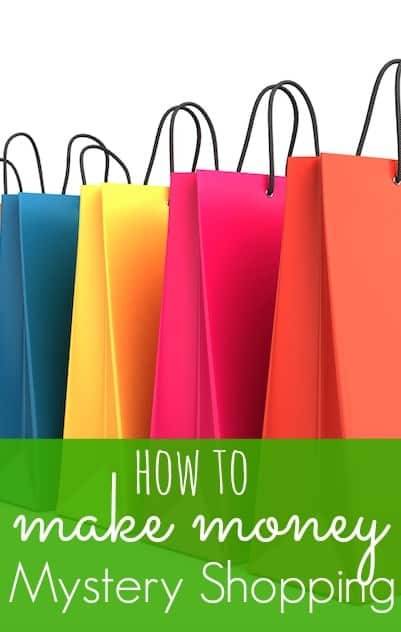 One of the easiest ways I do this is by mystery shopping. I like to mystery shop for different reasons. I am always seeking out ways to increase my income and/or spend less. Mystery shopping can help in both areas! Mystery shopping is an easy way to increase my income. All shops pay differently, but most shops pay a reimbursement fee plus a shop fee. In some cases, mystery shop companies will even pay a bonus or a commuting fee if an agent is approaching a deadline and needs a shop completed ASAP. Mystery shopping can also help me spend less on day to day activities, such as dining out and entertainment. Everything I just mentioned can be free just by completing mystery shops! A good place to start mystery shopping is with Presto InstaShops. This is an overall map that will show you shops in your area. Once you click on a shop, you are redirected to sign up with that individual mystery shop company who is conducting the shop. By starting with Presto, you can determine if there are even any mystery shops in your area. 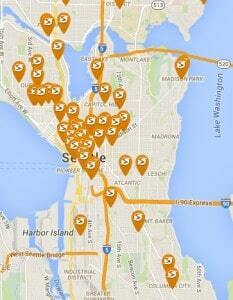 As you can tell by the map for Seattle, there are over a hundred mystery shops that need completed. When I scroll over some of the available jobs, I encounter a wide range of mystery shops. This includes ordering pizza from a national chain, a coffee purchase, clothing shop, home decor shop and much more! Keep in mind that this isn't the only way to determine if there are shops in your area, as not all mystery shop companies work with Presto. However, it is a great starting point. There are dozens of companies to work with. It can be a little overwhelming even knowing where to begin! If you really want to increase your knowledge and awareness of mystery shopping and all that entails, check out the Mystery Shop Forum. This is a great, free resource where you can learn more about different companies, ask questions and see job listings. Mystery shopping can be a really fun source of income. While signing up with different companies can be tedious at first, the payoff is rewarding. You will have unlimited opportunities to earn money! This book tells you exactly what mystery shopping companies I work with. What kind of mystery shopping have you completed? Hii kristin thank for sharing such a good information on mystery shopping. I have found some companies who are offering various types of mystery shopping jobs. Like Ardent services, Check mark, Focus on services and more. i think mystery shopping job is really good way to make money by reviewing companies product and services. Thanks Anand! It really is a great way to earn extra income! I like the site Volition. It has a VERY comprehensive listing of mystery shops. Each one will tell you what kinds of shops they offer and coverage area. As for shops I’ve done… Meals, drinks, movies, amusement parks, GameWorks, and hotels. Meals included Ruth’s Chris once, but were usually more like Red Robin or Cheesecake Factory. Bar shops are fun. You can only have two drinks for obvious reasons, but still free drinks! The movies covered tickets for two and money for concessions. The amusement park was a small one, but it was still free entry and a meal at place with water slides and a few rides. GameWorks included free game play, some extra to play games that provided tickets and a meal. Hotels were my favorite, though. You get a room for the night, a meal or drinks in the restaurant, a free movie plus room service. And you have to complain about something to check for response time. That usually resulted in vouchers for breakfast. And they paid pretty decently. The ones I’d steer clear of are apartment shops. They tend to involve a lot of detail, lots of things to check for and rarely pay enough to make the hassle worthwhile. Thanks Abigail! I was wondering how the apartment shops were as there are a ton around me! I’m not familiar with Volition, so I am going to check them out 🙂 I would love to get one for Cheesecake Factory! I have done the Melting Pot a couple times and it’s probably my favorite shop. 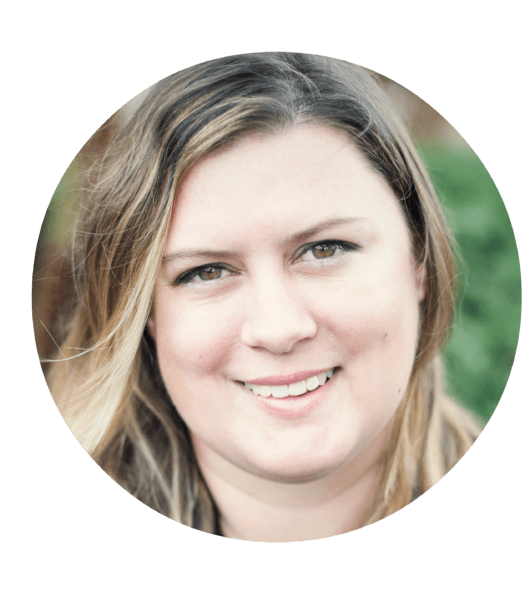 I’ve always wanted to try mystery shopping so maybe this insight will give me the push I need! I mean, what could be bad about getting paid to shop! I’ve toyed with the idea of mystery shopping but always thought it might take too much time, but then again, it might give me more of a social life too since I don’t eat out that much. I’ll have to look into that! I only do shops that go with my schedule and I benefit from. I have no interest in doing totally random shops of places I would never go to on my own time! How fun!! This is totally something I would be interested in doing! I always thought it was a gimmick, haha. I’m going to have to look into some of these companies and see if they have shops near me. Thanks for the recommendations! I hope there are shops near you! I seem to find an even mix of local mom and pop shops in my area, as well as national chains. Let me know if you find any! Ok you are the only live person that I know actually has this job. Until now I thought it was just a gimmick. I can’t believe how well you are doing. I’m really proud of you. Hey Petrish! I wish I had time to do more. I’m always amazed at people that do this full time!